Hello! 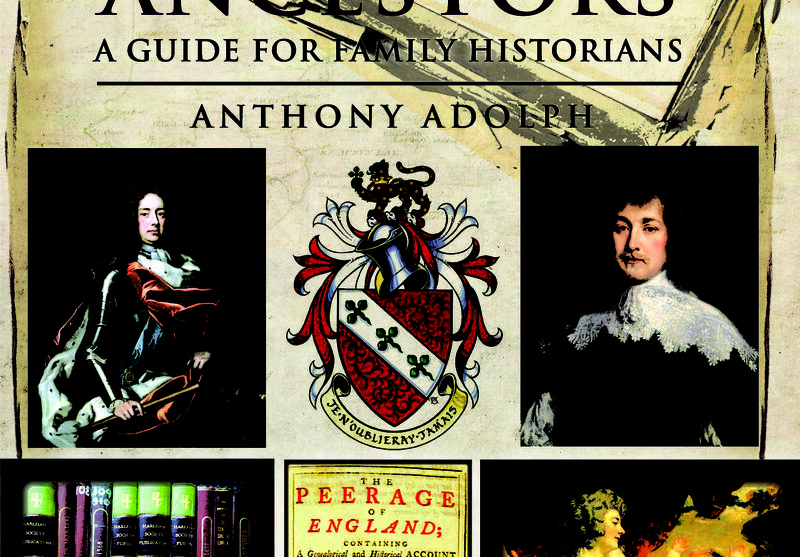 Today we have a fascinating guest post from Pen and Sword author and genealogist Anthony Adolph. 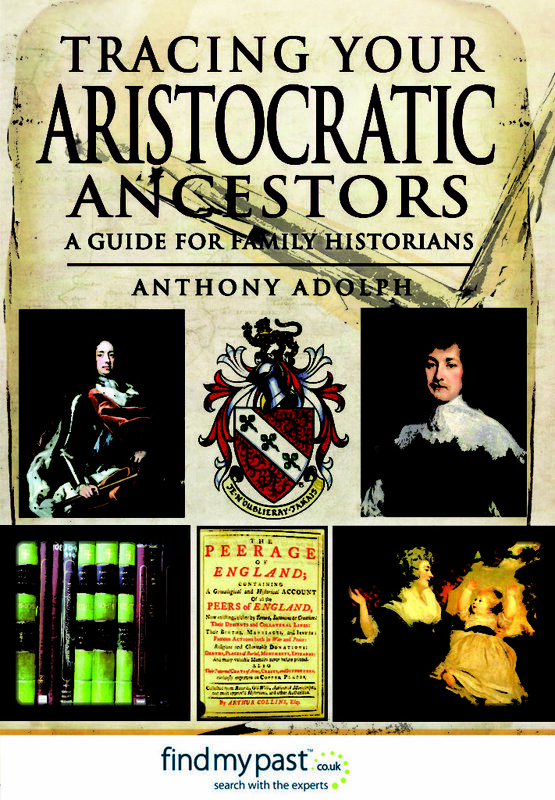 You can purchase Anthony’s book, Tracing Your Aristocratic Ancestors here. Last summer I was asked to participate in a new BBC1 series, which is due to be broadcast from 23 January 2019 at 9 pm: Danny Dyer’s Right Royal Family. Danny Dyer is famous today for his role as Mike Carter, landlord of the Queen Vic in the BBC1 soap opera EastEnders, though he is now perhaps better known amongst younger viewers as the father of Dani Dyer, star of ITV’s Love Island. Danny was the subject of a fascinating episode of Who Do You Think You Are? that revealed his descent from royalty but, as he explains at the start of this new series, one hour’s episode was not enough time to really explore these connections in depth. Danny’s royal ancestry would have made a perfect case study when I was writing my first Pen and Sword book, Tracing Your Aristocratic Ancestors, which was published back in 2013, but is still as relevant today as it was then. Statistically, anyone with any British ancestry at all must be descended many times over from every Medieval peasant who produced descendants who are still alive today, and likewise every Medieval farmer, merchant, tradesman, clerk, knight, baron, earl – and king. Most of the poorer sort of Medieval ancestors are not represented in surviving records at all, and even if they are, the genealogical connections are not good enough to find links down to the present. But, the higher you go, the better the surviving records and family trees are, and if you can ever make a link into the surviving body of Medieval pedigrees, the world’s your oyster, as my book explains. Finding that elusive link is easy for some people, whose ancestry is predominantly middle or upper class, as like usually tended to marry like. For people from working class backgrounds like Danny, the links are probably still there, but they are simply a lot harder to find, and well done to the Who Do You Think You Are? who worked on Danny’s ancestry and found his. The key was a family called Gosnold. Tracing back through Danny’s father Antony (born in 1955), they found that Danny had a 5 x great grandmother called Ann Gosnold, who died in 1843. They were alert enough to realise that there was a landed gentry family of the same surname, with a family tree going back into the seventeenth century which had some interesting intermarriages with yet grander local families. By tracing back from Ann, they found that her line, though extremely poor, was descended from a younger son of the landed gentry Gosnold family. In those days, estates tended to be kept deliberately intact and passed from eldest son to eldest son, so the younger sons of younger sons frequently ended up as labourers, and that was the case here. Through the Godnolds’ intermarriage with the Tollemache baronets, a line goes back to Catherine, daughter of the 2nd Baron Cromwell, and, hey-presto, Danny’s connection to the aristocracy became clearer. Then, you can go back from the Cromwells to the Seymours, Wentworths and Cliffords to the Percy Earls of Northumberland, who were descended from the Plantagenet kings of Medieval England (and thus from the kings of France as well). This is my book Tracing Your Aristocratic Ancestors, in action. The aim of the show was to allow Danny – and all of us – to really explore what these noble and royal connections really meant. It’s one thing to say you’re descended from Harry Percy, Earl of Northumberland, but what was it like to be him? What did he eat? What did he wear? Where, indeed, did he live? As my involvement in the research side of the show was very much with verifying the genealogical connections, and particularly sorting out the complicated matter of getting the coats of arms right on his new and greatly expanded pedigree, I was not involved with that more biographical side of the filming, so I will be as interested as everybody else to see, on Wednesday evening, the results unfolding, as Danny begins to really start exploring the nitty-gritty of who his blue-blooded ancestors were. But he did tell me one story about the filming, when he was flown to Sweden in order to be dressed up as a Viking, so as to have a taster of what life was like for his ancestor Rollo (or Hrolf), the Norse founder of the Norman dynasty. Complete with heavy iron helmet, stout leather breeches and thick fur cloak, Danny was properly attired to withstand the bitter cold of life marauding across the winter seas, and whilst being filmed, thus attired, he could see Swedish cooks preparing a typical Norse meal of blubber and fish. The only problem with all this was that the filming took place during last summer’s heat wave, and in fact in the hottest day in Sweden ever recorded. As Danny melted inside his furs, he told me, he could see the blubber and fish he was going to have to eat going off. But he soldiered on, media trooper and royal descendant as he is. I enjoyed my own piece of filming with Danny, in the Rubens Hotel by the side of Buckingham Palace – as close to living royalty as the BBC’s budget would stretch. 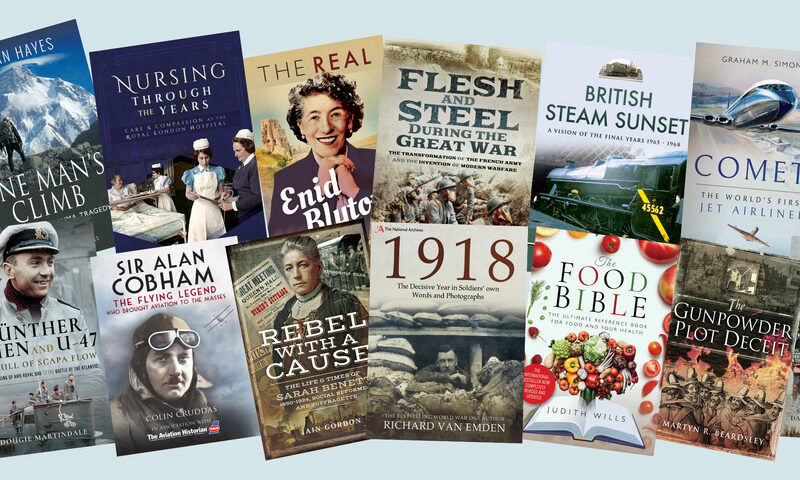 I’ve been focussing on writing and genealogical research more and more in the last few years – not least writing more books for Pen and Sword – so I have done less filming than I used to. It was fun, therefore, to be back in front of the camera and working with a celebrity. As we sat in the tea lounge, surrounded by lights and cameras, I could see tourists stopping to stare at us through the window, wondering who we both were, and were we someone famous – or even, given the location, slightly royal? My role was to present Danny with his new family tree, point out the particular ancestors whose lives he was going to explore, and to send him off on his journey. He wondered if any of the royals would watch the show and whether they’d approve. As he shares his Percy ancestry with Kate, Duchess of Cambridge and, believe it or not, Meghan, Duchess of Sussex. Both of them married into the royal family having very little knowledge of their own royal roots, most of which were revealed by keen genealogists such as myself. Heavily involved with royal life today, they will not have had much time to explore their royal origins – so I hope they will enjoy watching their cousin Danny doing it for them. I hope that Danny Dyer’s Right Royal Family will live up to expectations, and allow us all to enjoy, through his experiences, the reality behind my Pen and Sword book, Tracing Your Aristocratic Ancestors – and I hope too that the show will inspire you to buy a copy of my book and trace your own as well. 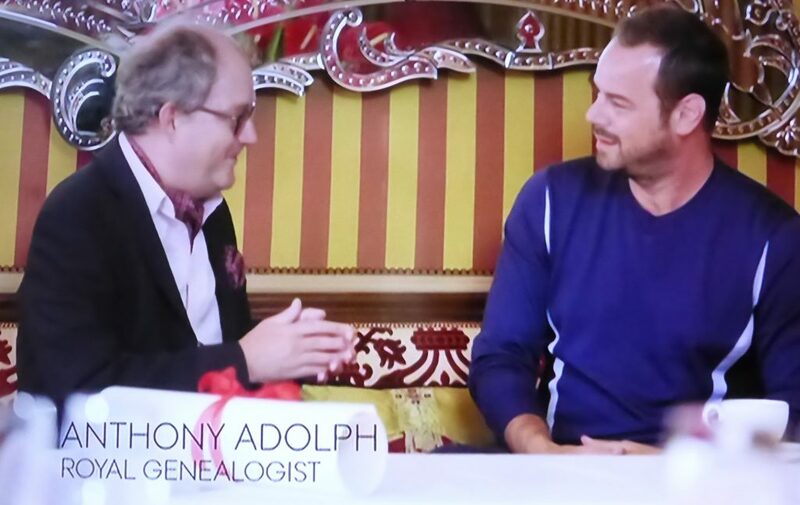 Hi Anthony – interesting to know we were working together last summer without knowing it – I created the family tree picture that you presented to Danny (and had previously hand written the one for WDYTYA that he was carrying in its frame). I liked your work and thought you had done a jolly good job on it. I have yet to watch this but I did love the original ‘Who do you think you are’ programme. I loved the fact he was connected to Gregory Cromwell and Elizabeth Seymour. I found him great fun too.